Do you have a fur?? If so, where is it from or where do you suggest I find one? Fran look in the sale!! I found mine at club monaco. It was originally $200 and I got it for $99! I have a mink fur vest. I'm not sure where it's from but I love it and something fur is totally essential! 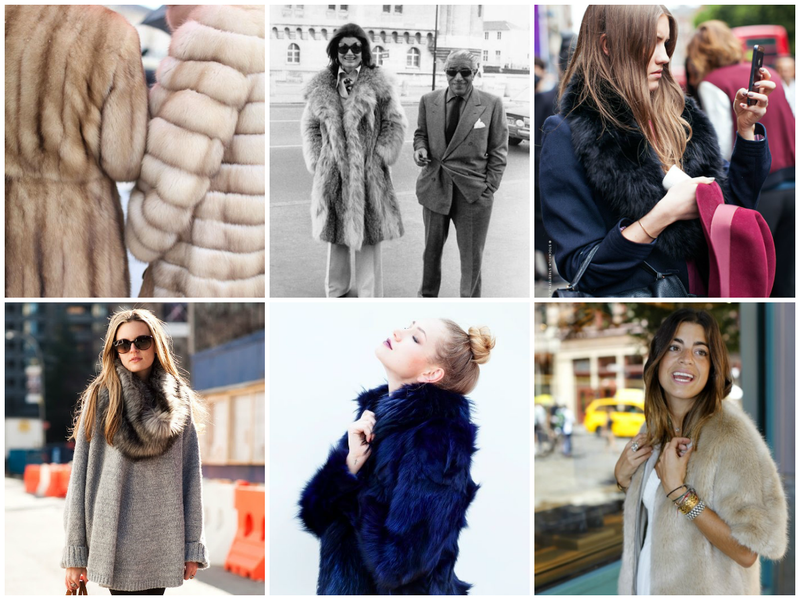 I found amazing furs on Mango and Asos.